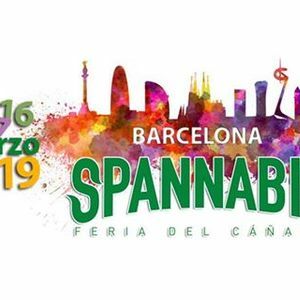 We're happy to be back at Spannabis 2019 in Barcelona! From the 15th to the 17th of March we'll be at stand 196 annex 2 where you can purchase our seeds, apparel and win prizes with our roulette wheel. Check out the official Spannabis website for more information about the event.